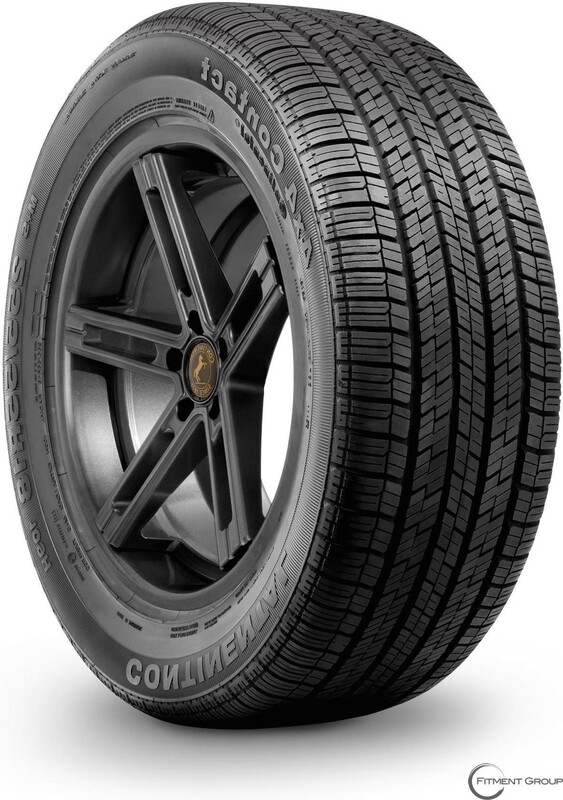 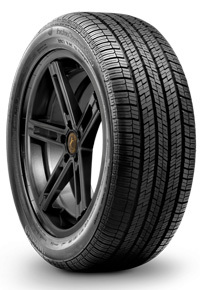 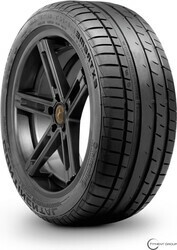 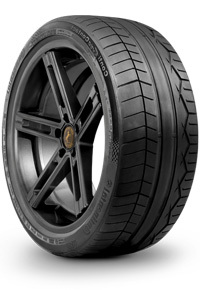 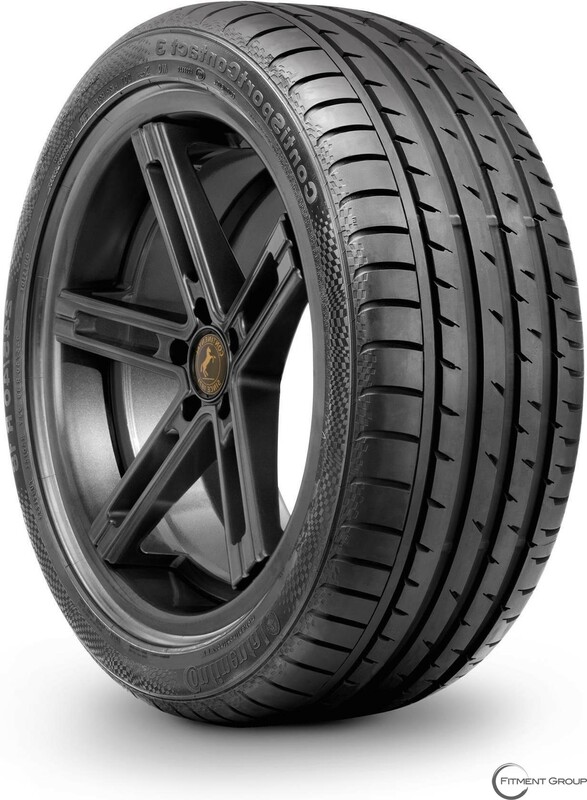 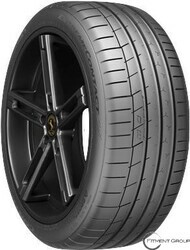 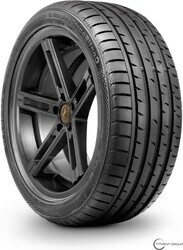 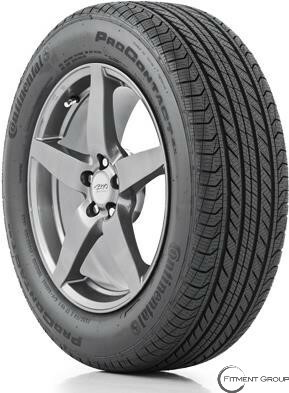 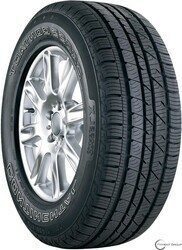 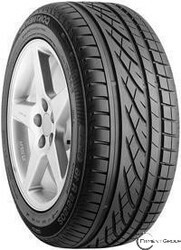 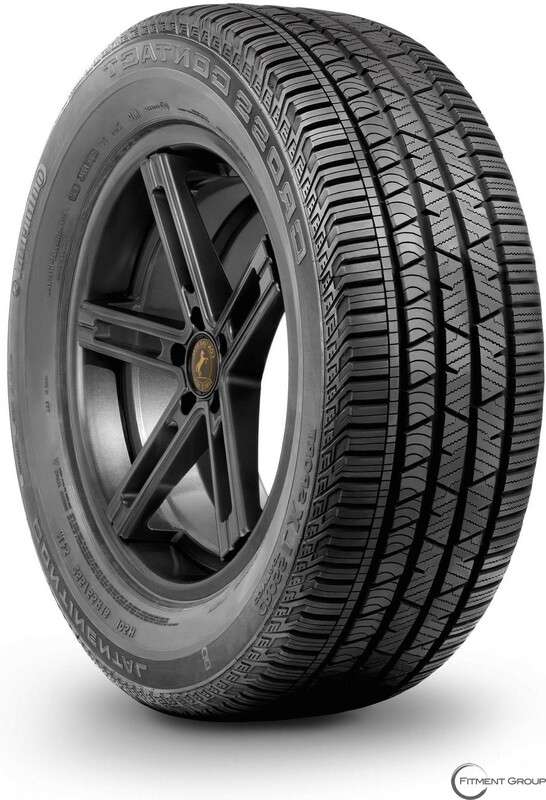 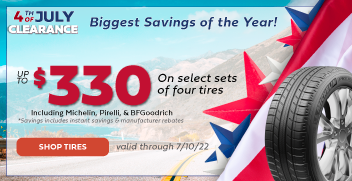 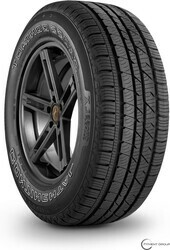 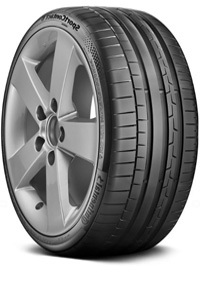 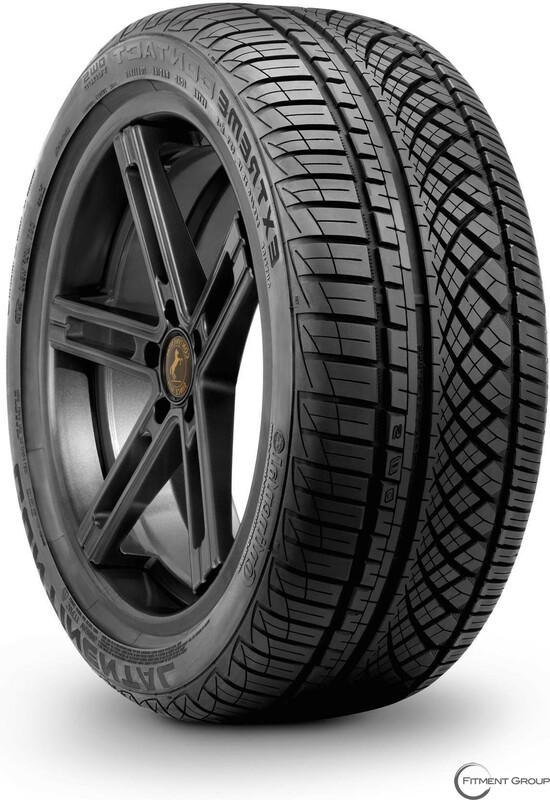 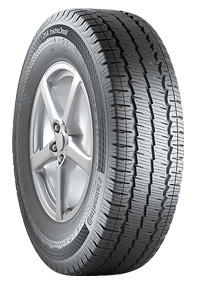 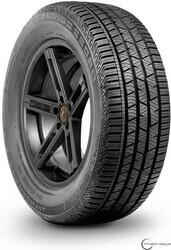 CONTINENTAL | Big Brand Tire & Service has a large selection of tires at affordable prices. Continental is Germany’s leading automotive manufacturing company in producing high performance tires. 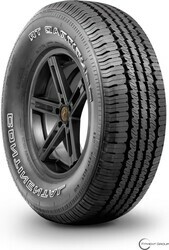 Continental tires guarantee maximum control over vehicles in all weather conditions and road surfaces. 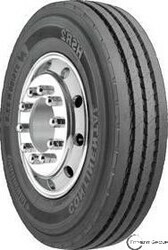 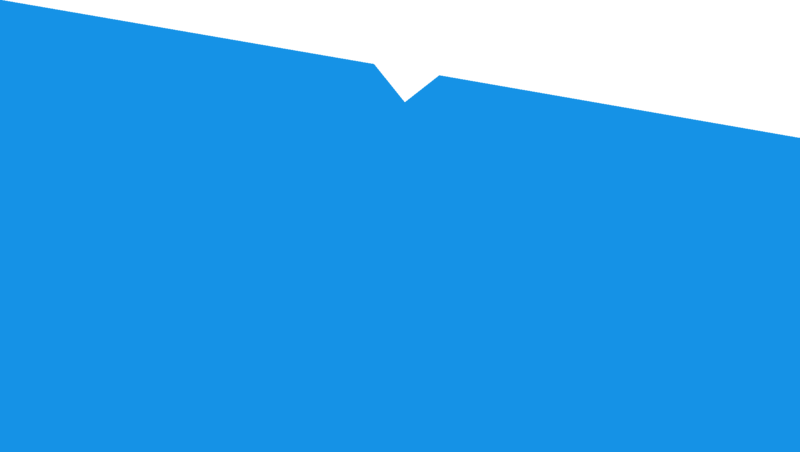 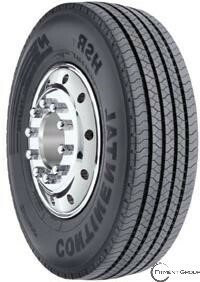 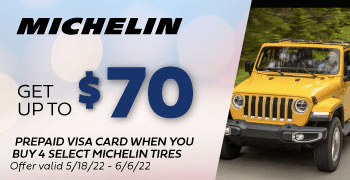 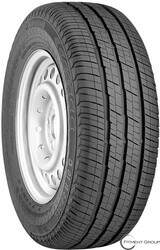 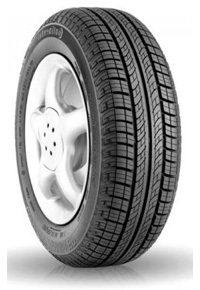 In addition, these tires have a reduced braking distance, ensuring passenger safety. 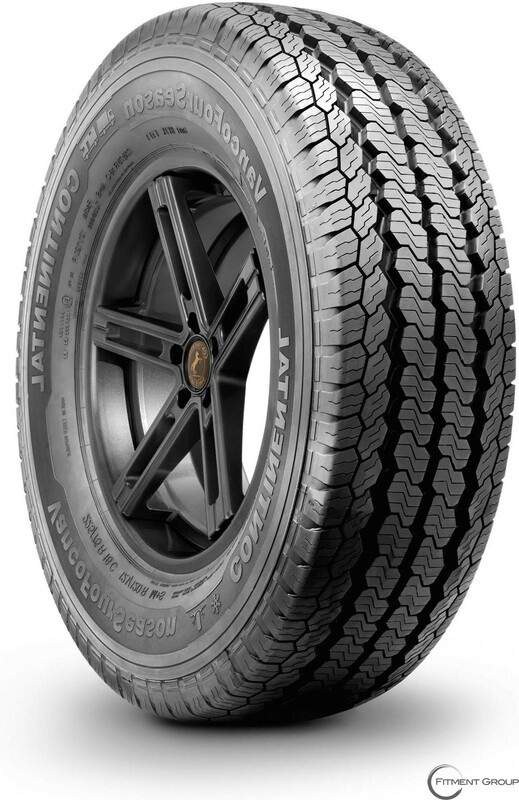 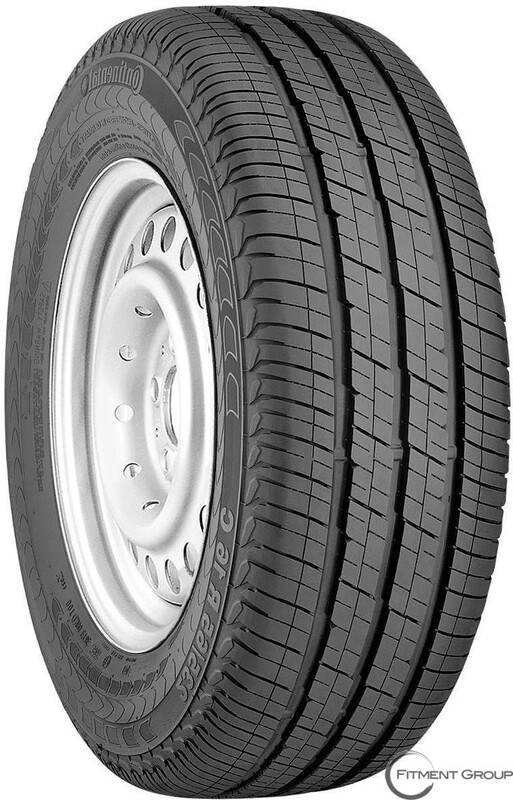 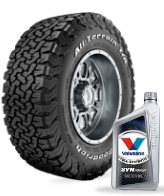 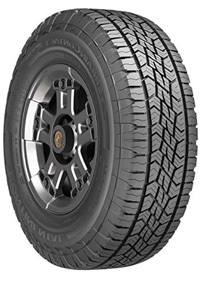 For light trucks and SUV’s, check out the Continental ContiTrac TR which provides stability on and off road for every season. Its design provides superior steering response and improves snow, mud, and wet road traction. 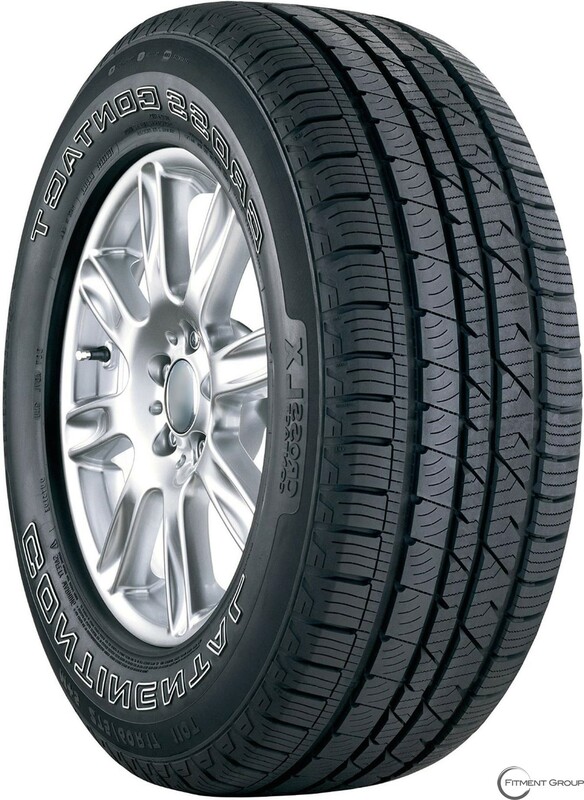 For durability in snowy weather, the Continental 4x4 Contact is designed for all season touring and provides traction in the snow while minimizing tire noise.